(NEW YORK, NY) — The former Real Housewives of New York star, Kelly Bensimon, will be testing her luck in real estate. According to reports, she is ready to leave New York and sell real estate in Miami. Bensimon is due to obtain her real estate license in Florida this week and plans to move to Miami full time. Celebrities and real estate tend to go hand in hand. Maybe it’s the connections, maybe it’s the fame, but time and time again those who turn in a script in for a sales pitch prove to be successful. 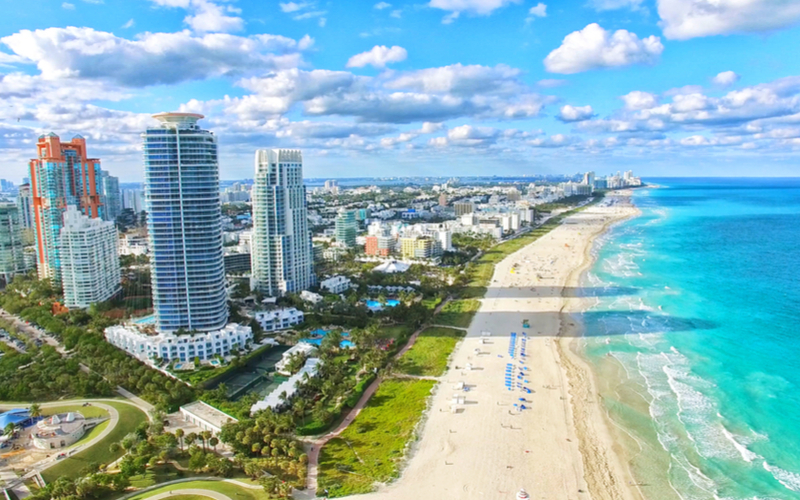 Miami is a fast-paced market, with the right connections, personality, and knowledge, Bensimon has the chance to do very well.